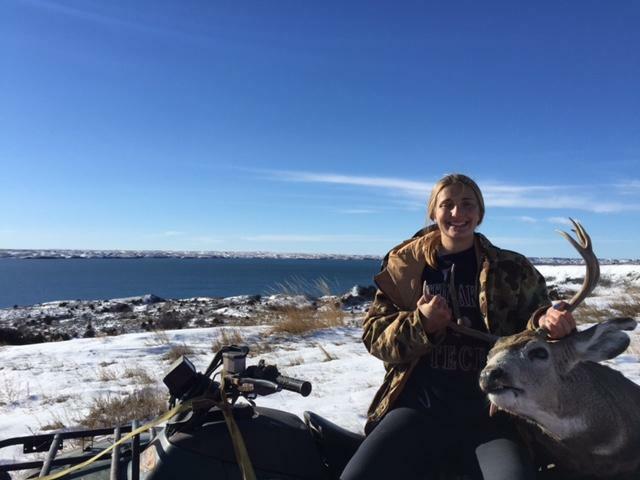 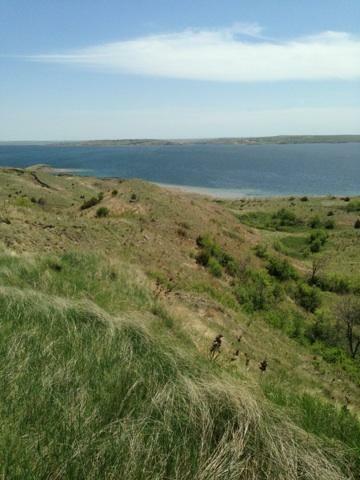 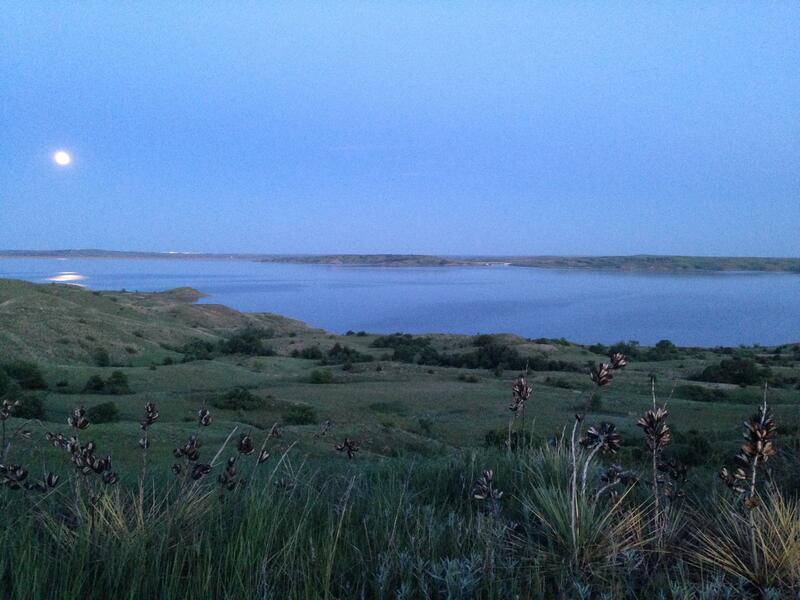 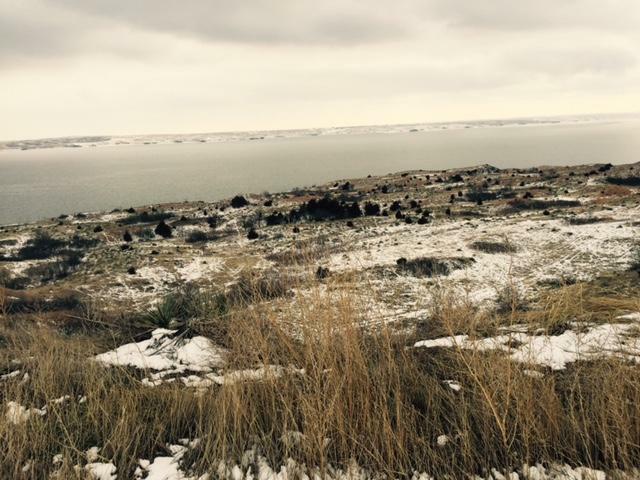 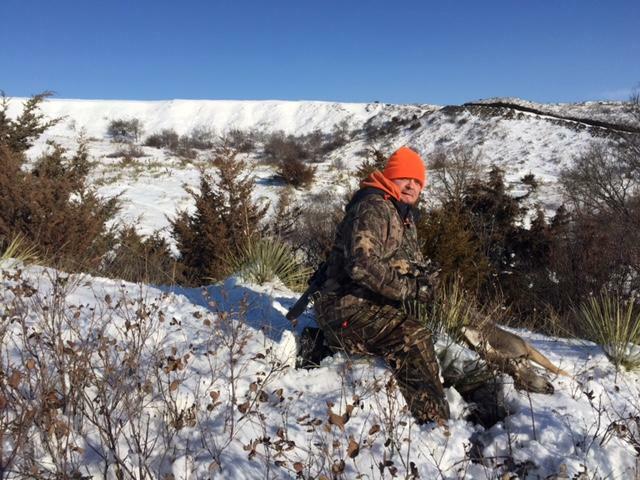 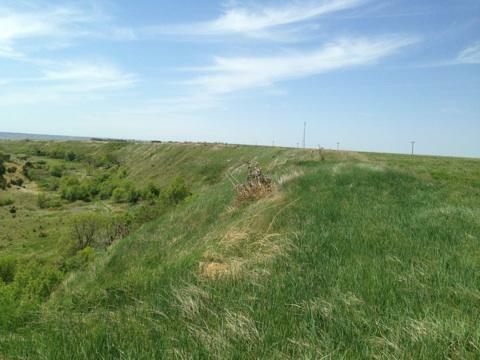 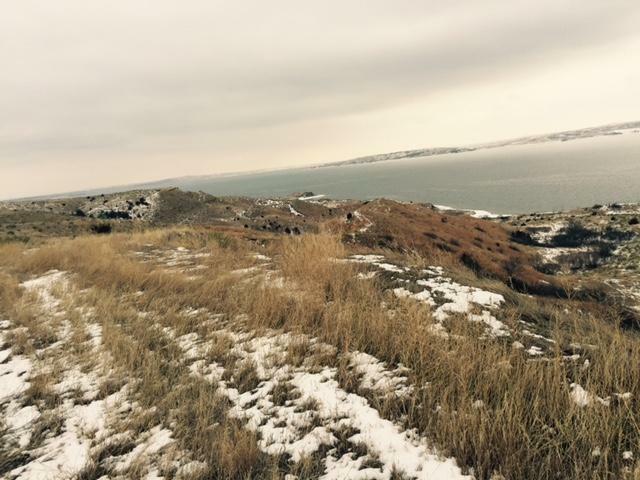 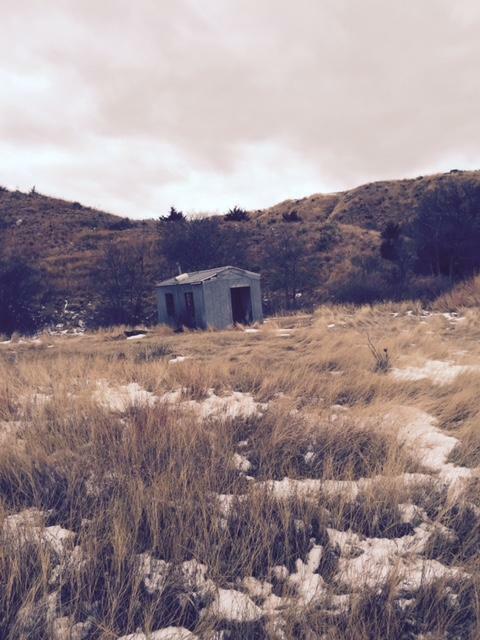 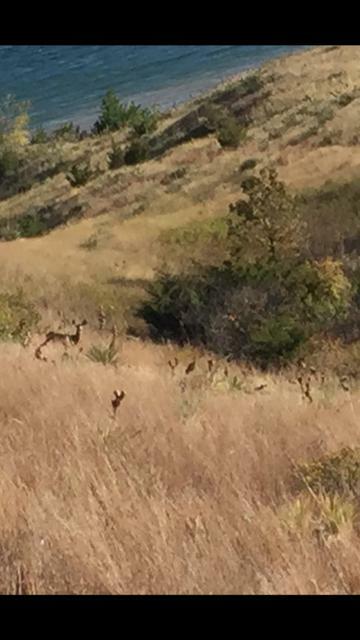 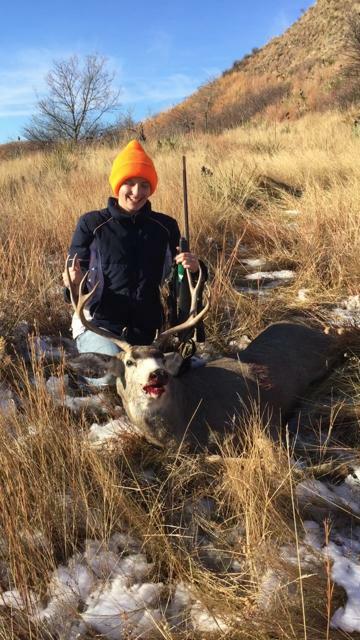 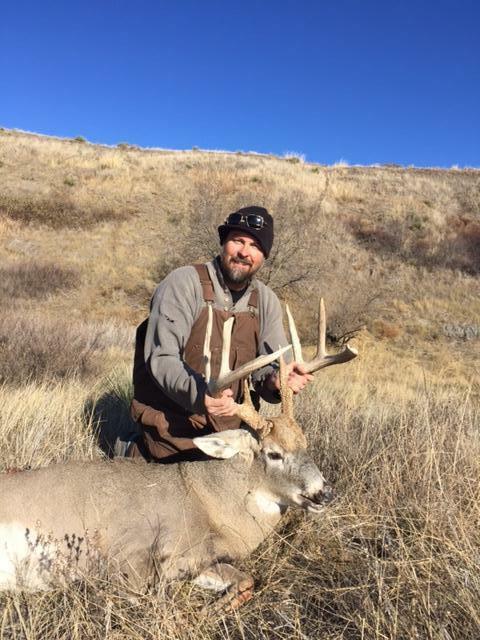 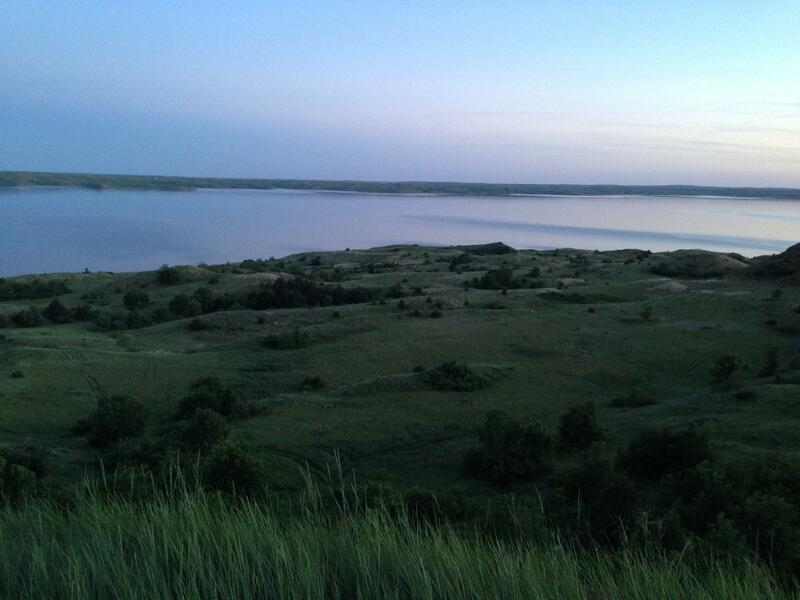 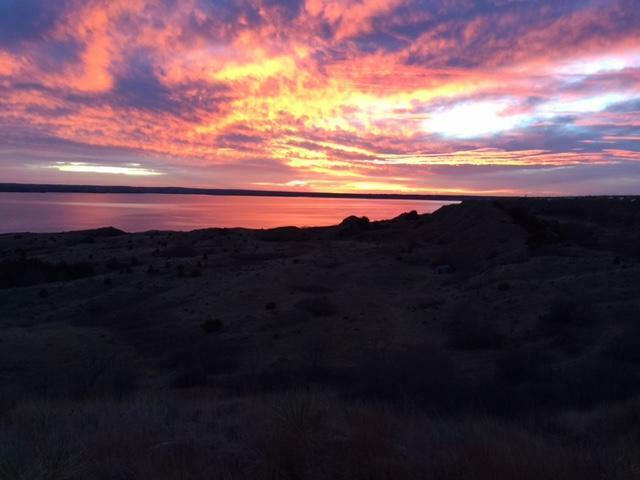 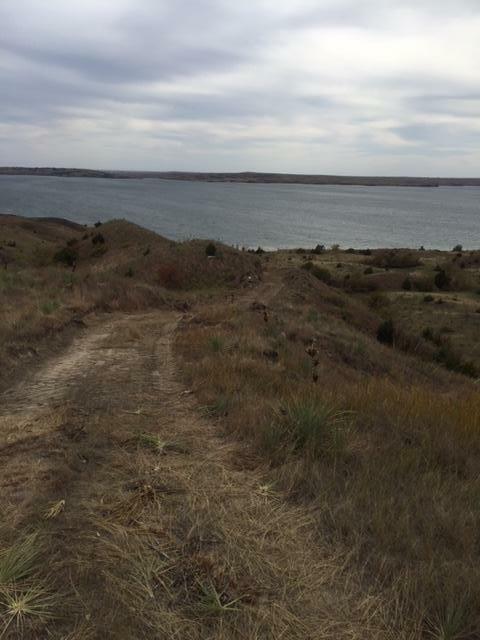 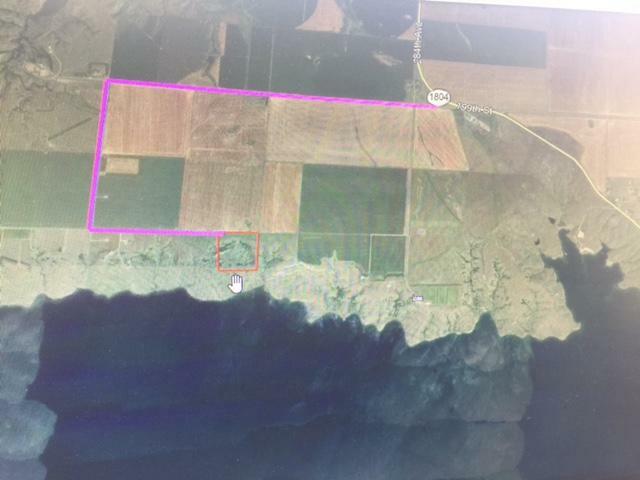 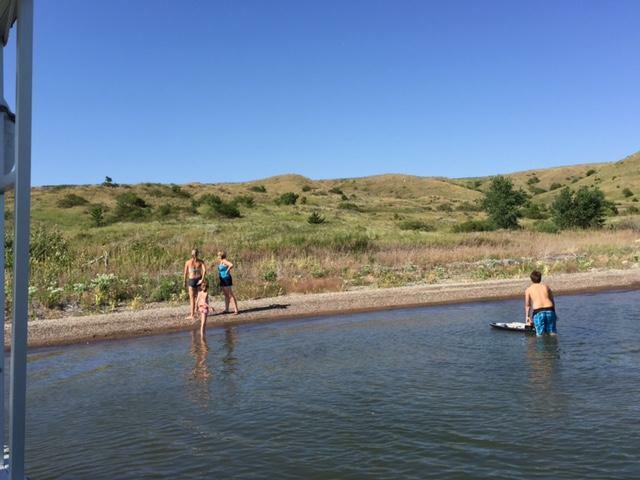 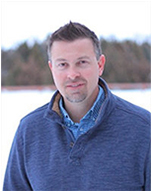 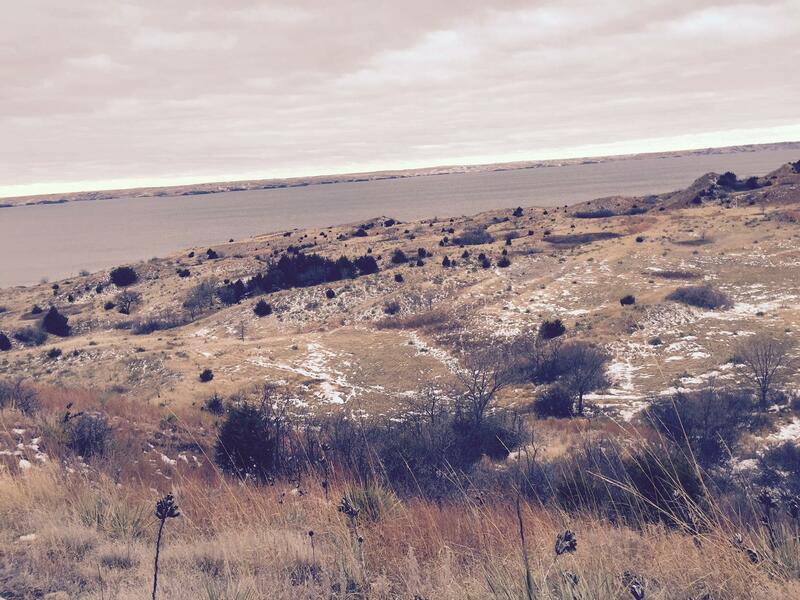 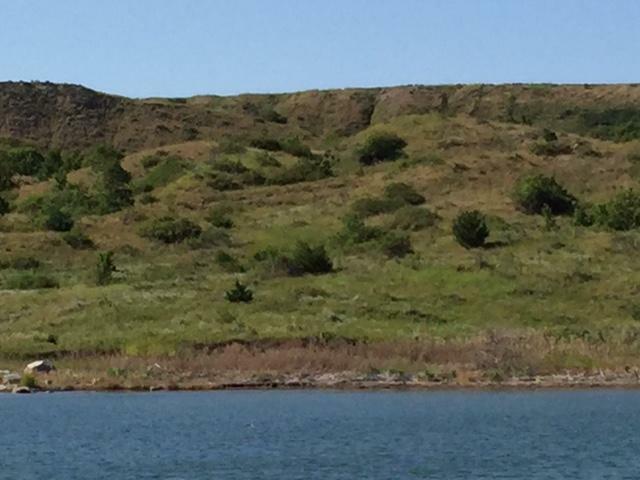 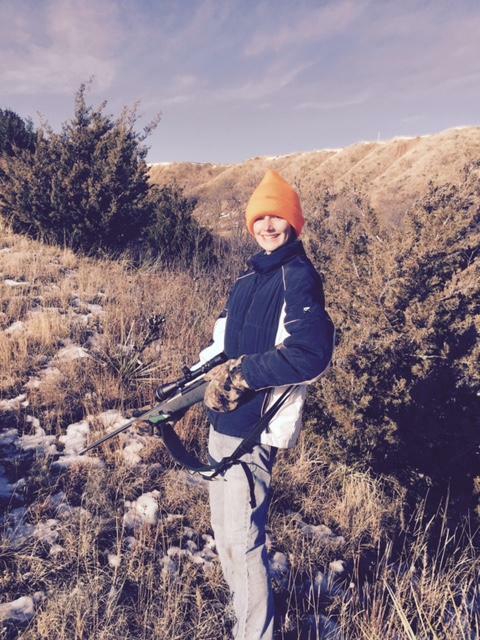 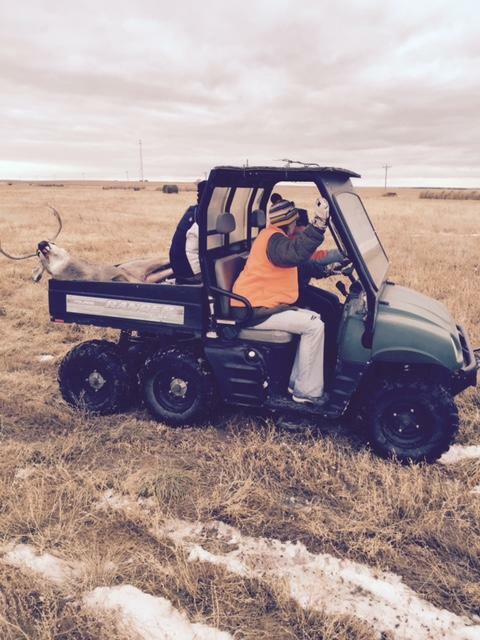 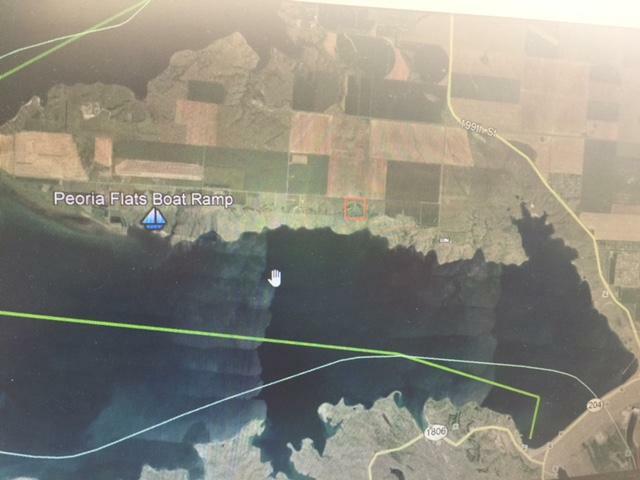 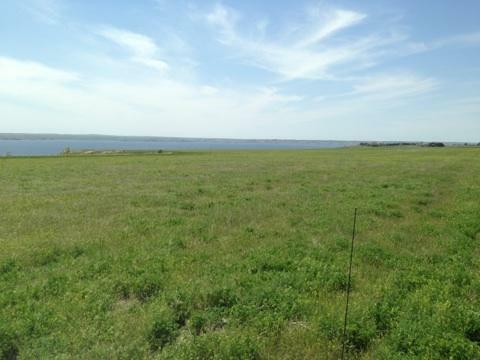 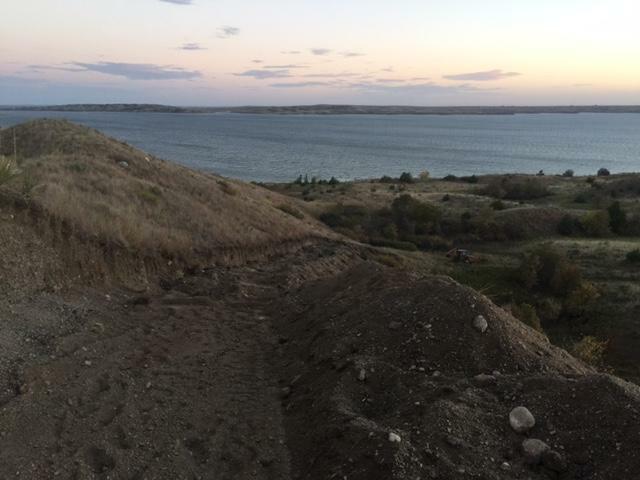 This 39.67 acres that borders Lake Oahe hosts about 10 flat acres on top and about 30 rough acres in the shape of a bowl down below. 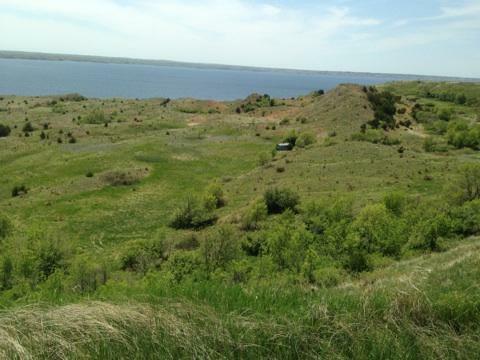 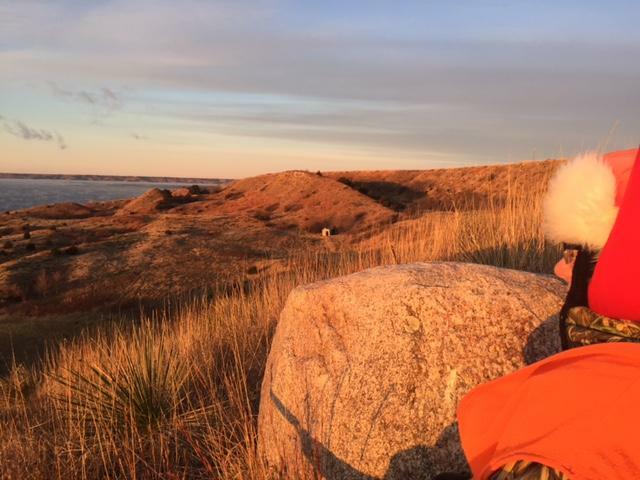 With breathtaking views and a plethora of wildlife this land is hard to duplicate! 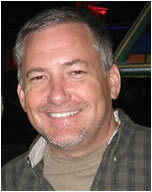 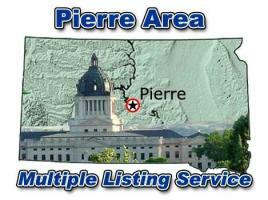 *Sellers are related to the listing agent..